Legal Aid was saddened to learn of the passing of Judge Patricia Wald on January 12, 2019. 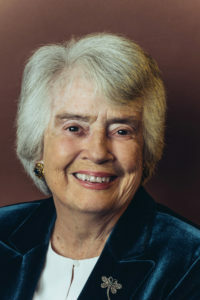 Judge Wald became the first woman to serve on the U.S. Court of Appeals for the District of Columbia Circuit, and became the D.C. Circuit’s first female Chief Judge in 1986. 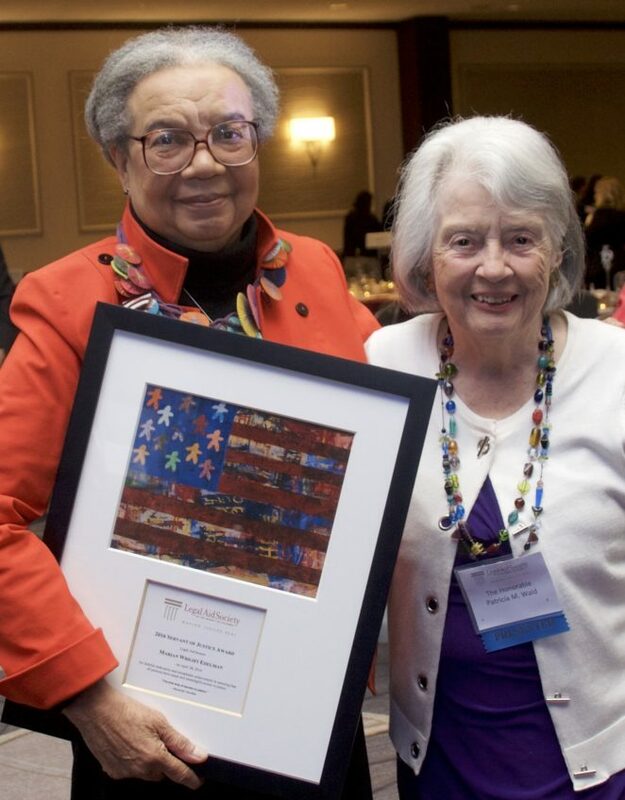 Judge Wald had numerous connections to Legal Aid: in addition to being a financial supporter of our work, she honored us by presenting the 2016 Servant of Justice Award to her long-time friend, Marian Wright Edelman. Judge Wald was a legend of the law who will be sorely missed in legal services circles and beyond.